A. 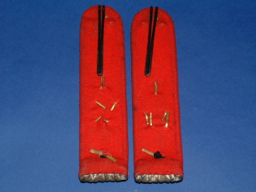 35 PRUSSIAN FIELD ARTILLERY HAUPTMANNS PAIR OF SHOULDER STRAPS. An excellent pair of Hauptmanns Artillery Field Grey shoulder straps. Subdued wire tops with black & white flecking, Red base Subdued crossed cannon badge and military rank pips rank stars . In really excellent condition Quite a scarce pair of straps in this condition .. Slip on type..
A. 35 a NEW SAXON ADMINISTRATION LEUTNANTS PAIR OF SHOULDER STRAPS. An excellent pair of Lieutenants Administration. Gilt wire shoulder straps. with Saxon green flecking tops, ( Gilding shows deep gold but does not show up in the photos. ). Dark green base, gilded Saxon State badge . In good condition . Quite a scarce pair of straps . Slip on type..
A. 36.a NEW 5TH DRAGOON REGIMENT SHOULDER STRAPS. 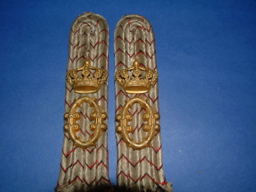 Pair of OR'S shoulder straps of the 5th Dragoon Regiment . Scarlet straps with chain stitched (showing wear ) Yellow numeral 5 . white piping, these are the sew on directly type. 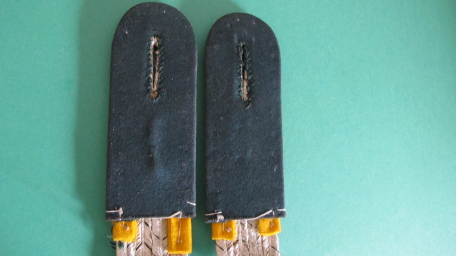 These are the small form later style of straps. Good quality, directly 'sew on' types. Original pair…. A. 37 PRUSSIAN GRENADIER REGIMENT NO 7. 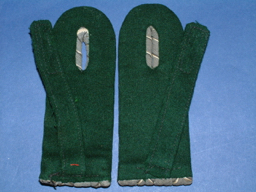 OBERSTLEUTNANTS' PAIR OF SHOULDER STRAPS. A. 37 a ADDED WURTTEMBERG 6TH INFANTRY REGIMENT ‘KEONIG WILHELM 1’ No 124 MAJORS PAIR OF SHOULDER STRAPS. A. 37b NEW PRUSSIAN JAG-ZU PFERD REGIMENT NO 2. 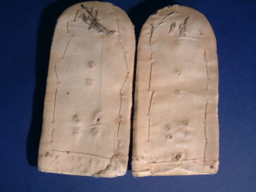 LEUTNANTS' PAIR OF SHOULDER STRAPS. Near mint pair of leutnants possibly gala style shoulder straps. 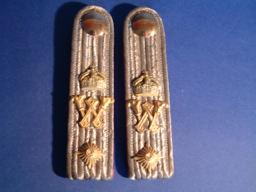 Silver wire tops with black flecking, Red base with green base strap gilded Regimental number 2 . . excellent condition. 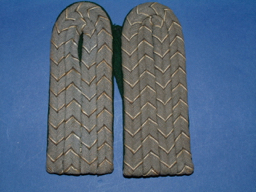 A rare pair of ‘2nd Jager zu Pferd regiment straps .. Slip on type. Jager zu Pferd 'anything' is extremely Rare. A. 37c PRUSSIAN JAG-ZU PFERD REGIMENT NO 3. 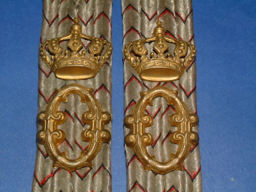 LEUTNANTS' PAIR OF SHOULDER STRAPS. Near mint pair of leutnants possibly gala style shoulder straps. 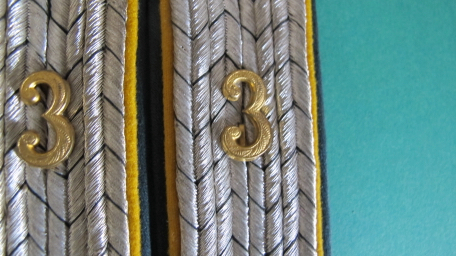 Silver wire tops with black flecking, Yellow base with green base strap gilded Regimental number 3. . . Almost unissued condition. A very rare pair of 'luxus' type straps .. Sew in type. Jager zu Pferd anything is extremely Rare. Excellent pair of Colonels shoulder straps. 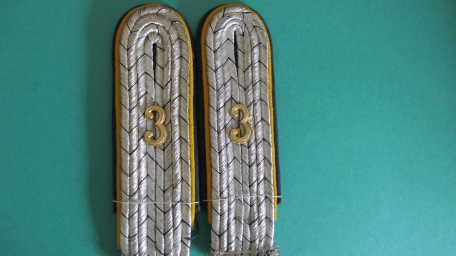 Silver wire tops with black flecking, White base Regimental numbers 36, Gilded rank pips. . Almost unissued condition. A rare pair of straps .. Slip on type Scarce. A. 38b. GARDE KURASSIER REGIMENT HEAVY CAVALRY OBERLEUTNANTS PAIR OF SHOULDER STRAPS. 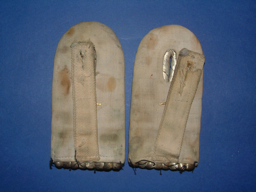 The berlin based 'Gard Kurassiers' Regiment pair of Oberleutnants straps. Silver wire tops with black flecking, Blue piping over white appears to be a linen base. Somewhat blackened silver wire tops and stained white under straps. In fair '' for age and use'' condition. An extremely rare pair of straps ..slip on type. A. 39 GARDE du KORPS REGIMENT HEAVY CAVALRY LEUTNANTS PAIR OF SHOULDER STRAPS. 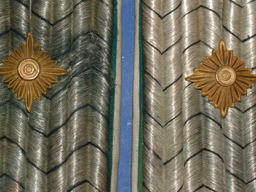 The berlin based 'Gard Ddu Corps ’ Regiment pair of leutnants straps. 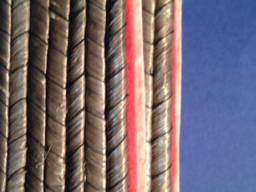 Silver wire tops with black flecking, Red piping over white base which appears to be a linen base. Silver wire tops and some staining ,white under straps. In good’’ for age and use'' condition. A rare pair of straps ..sew in type. 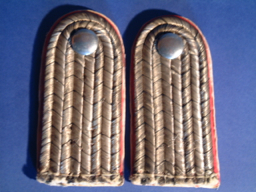 Excellent, Leutnants pair of shoulder straps of the 119th Wurttemburg Grenadier Regiment ''Olga''. Silver wire tops with red / black flecking. Strap with finely gilded crown and large rococo style.0. with excellent patina. Bright red underside sew in type. High quality and very scarce. Excellent original matched pair. Excellent, Oberlleutnants pair of shoulder straps of the 4th Bayern Infantry Regiment . Silver wire tops with Bavarian blue flecking. 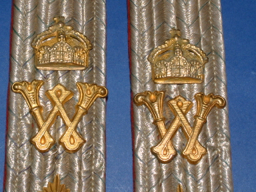 Strap with finely gilded Reich crown and large 'W' and single rank pip. With fixed buttons Red wool underside slip on type. Very scarce. Excellent pair. Excellent, Leutnants pair of shoulder straps of the 12th Hussar Regiment. Field grey wire tops with black and white flecking. Hussar green underside slip on in type. High quality and very scarce. Excellent original matched pair. A. 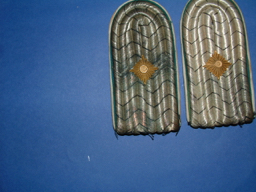 43 BAVARIAN HAUPTMANS 46th REGIMENT PAIR OF SHOULDER STRAPS. Silver wire top with light blue flecking set with two pairs of matched gilded pips on each strap and gilded Numbers 46 these are the late short ''dinky''form of straps. Red base, slip on types of unusual form with long slides and cloth securing tapes. Excellent short ''dinky'' form Very good condition. with no mothing ..Super tight condition.